Every year, from 16th to 18th December, the shores of the fascinating Thailand yacht charter destination – Phuket welcome Superyachts, their owners, captains, as well as VIP guests to the Asia Superyacht Rendezvous. 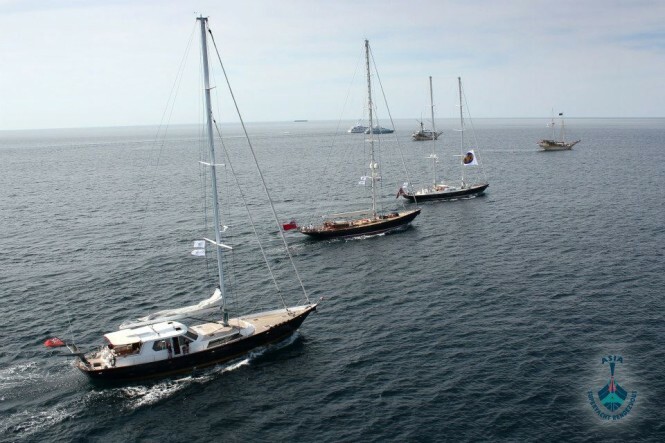 The event represents an exclusive gathering of sail and motor yachts over 100 feet in length. For many the Rendezvous is the highlight of their sailing season and gives them a chance to meet with old friends, make new ones and spend the three days enjoying the sun, sailing and socializing. The aim of the event is to see everyone have a good time in a relaxed atmosphere. 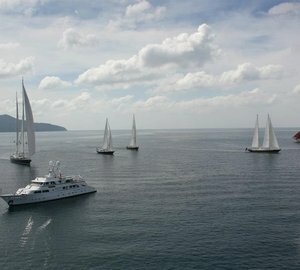 The 2013 event welcomed 11 spectacular Superyachts to Phuket. Six breathtakingly beautiful sailing yachts were in attendance; sailing yacht Argo, charter yacht Shamoun, sailing yacht Yanneke Too, Schooner Sunshine, charter yacht Capricorn and Intrigue yacht, along with five glorious motor yachts; charter yacht Maid Marian 2, charter yacht Maverick, superyacht Moonsand, mega yacht Sapphire and charter yacht Big Fish. Highlights of the social program include a welcome cocktail party onboard charter yacht Silolona a beautiful 50+ meter Phenisi sailing yacht, the famous Feadship Challenge, which is a model boat building contest, the treasure hunt for both adults and children and the exclusive Gala Dinner on the final evening to draw the event to a close. 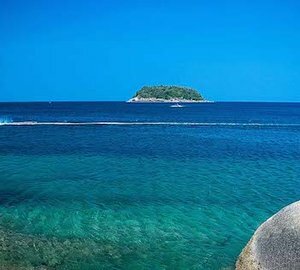 Guests of the Asia Superyacht Rendezvous will enjoy the best Thai hospitality in a relaxed and sociable 5-star setting at host venue, Kata Rocks. 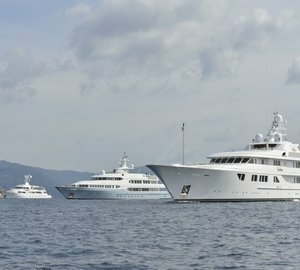 Phuket is continuously playing host to more and more yachts each year and it is proving to be an extremely popular destination. 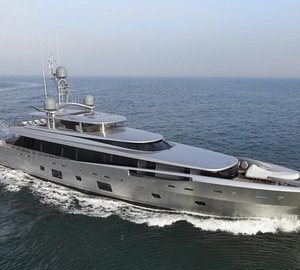 The region as a whole is seeing a massive growth in the number of Superyachts and some are now calling Asia home. The rendezvous is always a great way to start off the festive season and the idyllic location provides opportunities for fantastic holiday cruising following the event. Feadship Royal Dutch Shipyards, the principal sponsor of the Asia Superyacht Rendezvous and International Media Sponsor, Boat International Media, who provides global coverage, have been supporting the event for its full 13 years and they have both pledged their continued support for 2014 and beyond. Please contact CharterWorld - the luxury yacht charter specialist - for more on superyacht news item "Asia Superyacht Rendezvous 2014 in Phuket, Thailand, December 16 - 18".